What neighborhood/district is your home in? 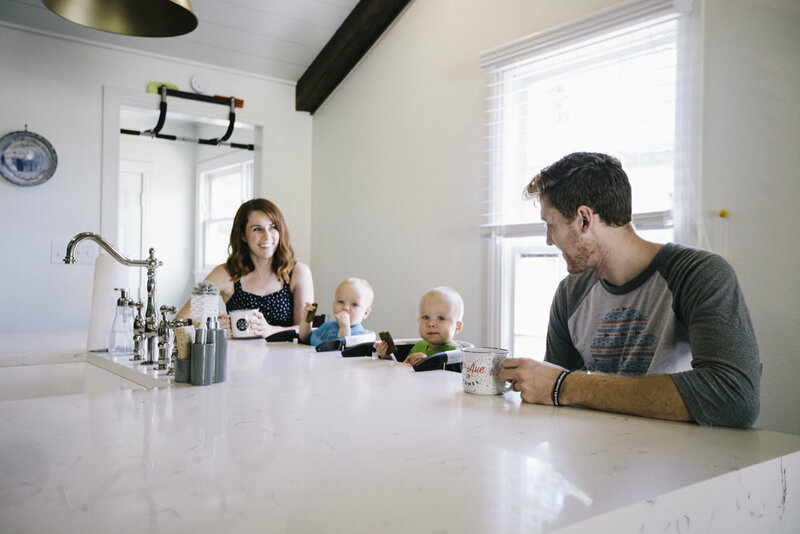 We love the original hardwood floors and the modern kitchen. 6th Ave also chose unique light fixtures throughout the house that we love. What is your favorite meal in Fort Worth? Bearded Lady has some of the best food in Fort Worth and we can’t wait until it makes its triumphant return. What is your favorite water hole in Fort Worth? We love Wild Acre Brewing for beer because of the unique events, outdoor space, and delicious beer. We love Grand Cru for wine because of their great selection and knowledgeable staff. What was it like working with 6th Ave Homes? Having purchased one home in the past through the traditional realtor process, our experience was a welcome change. 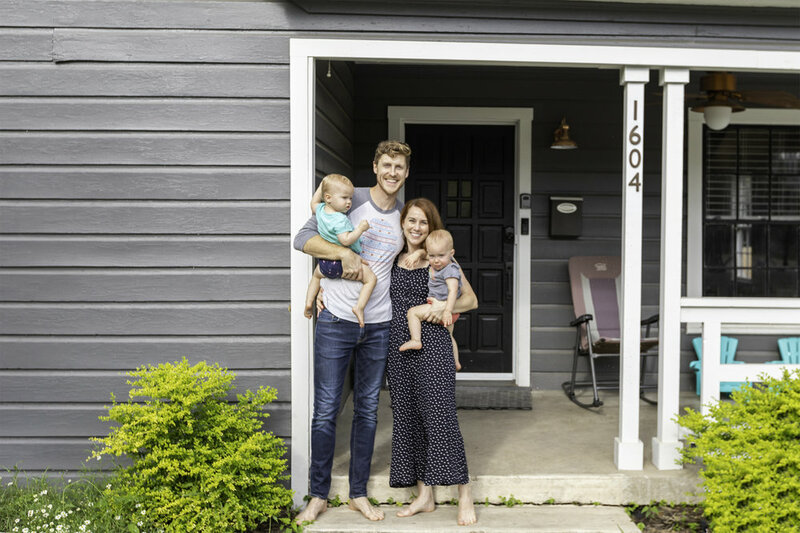 We knew what kind of home we wanted, and Kason and Jamey were able to understand our vision and provide some great options. Our process was short in that we didn’t have to do any construction because the house already looked amazing! Who was your real estate guide? Kason Hart. With his contracting background, he was very knowledgeable about the nuts and bolts of how our new home was constructed. He was very accessible and patient with our questions.